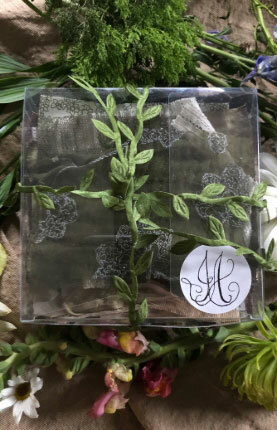 A journal of photographs and stories uniting the makers of Ivey Abitz, those who wear it, and those who will soon discover it. A journal uniting the makers of Ivey Abitz, those who wear it, and those who will soon discover it. Fine photography and commentary shows Ivey Abitz garments through the years and in the lives of those who wear it. 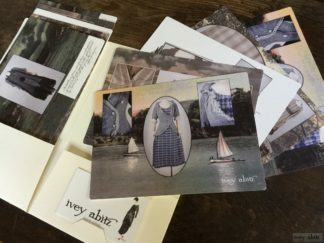 Design Debut Retrospective – a look at 10 years of Ivey Abitz designs. Meet Kaye, an Ivey Abitz Master Seamstress. Actor Lynn-Jane Foreman writes about working and living in Ivey Abitz. Discover Saturday Farm, an historic colonial rental retreat where the farming apparel is Ivey Abitz. Authentic Everyday is published by Ivey Abitz and printed in New York City. Dimensions: 8.5in. x 11in., 24 full color pages. Ships immediately via First Class Mail. Free shipping to USA, postage charged for international orders. Wearing IA on the farm.